Can We Guess It Out AI Being Not More Than A Buzzword? 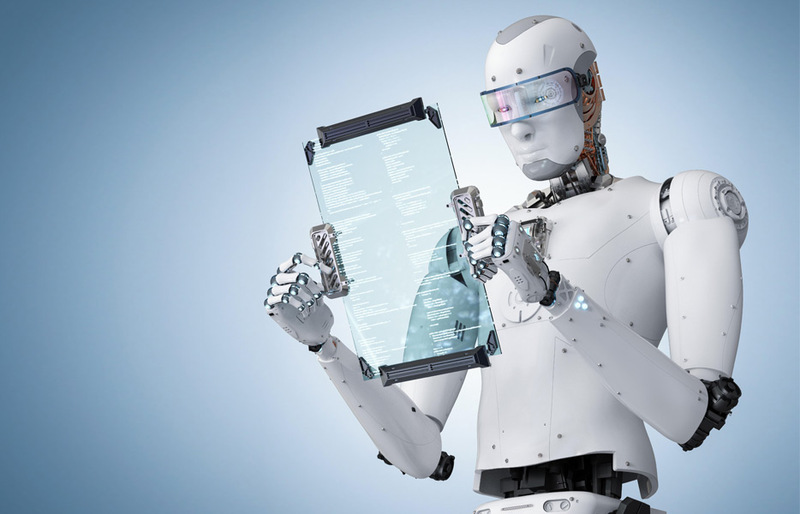 We constantly get updates now and then about how the advancing technology of Artificial Intelligence is about to transform the whole industrial world in the coming next five years with significant implications about how we live and work. Or, can it be such that it is not more than a buzzword for the field of computer science which has till now not made any kind of great leap forward in the past decade. The view is being aired by Zia Chisti as he opines that the claims made about Artificial Intelligence is disturbing the current setup in every industry present on the earth at a very high speed. But what is ironical is that Mr. Zia Chisti not among any of those pundits, but he is a computer scientist who has made two multi-billion dollar business and the latest one is devoted for Artificial Intelligence. 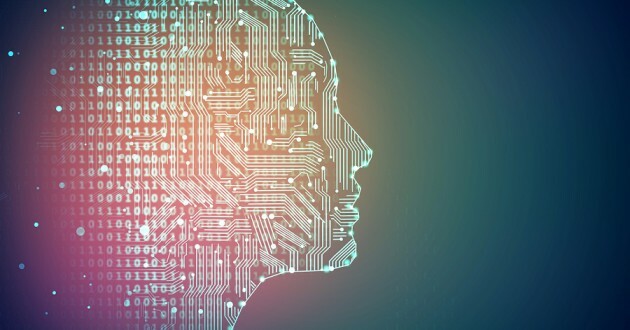 The company, Afiniti calls itself as the world’s top artificial intelligence solutions provider and caters to clients about machine learning techniques to interact with their customers. But the founder of the firm says that the rush by large corporations is nothing to do with any kind of AI strategy up their minds but are based on current fashion over the technology rather than real problems and challenges faced by the technology. He readily accepts the point that machine learning technology has leaped forward similar to the processing power. But about Artificial Intelligence, he is very skeptical of the kind warned by the likes of Ray Kurzweil and Elon Musk in which it is being said that the machines surpass humans and will force them to leave jobs. According to him, Artificial Intelligence means that the computers are required to acquire human characteristics such as understanding the complete meaning and context of any given situation or to become conscious. He outrightly dismisses the IBM Watson’s mastery of the game show Jeopardy as a kind of “marketing” which has got little relevance to the one encountered in the real world deployment of artificial intelligence.